what's on the docket for this evening? 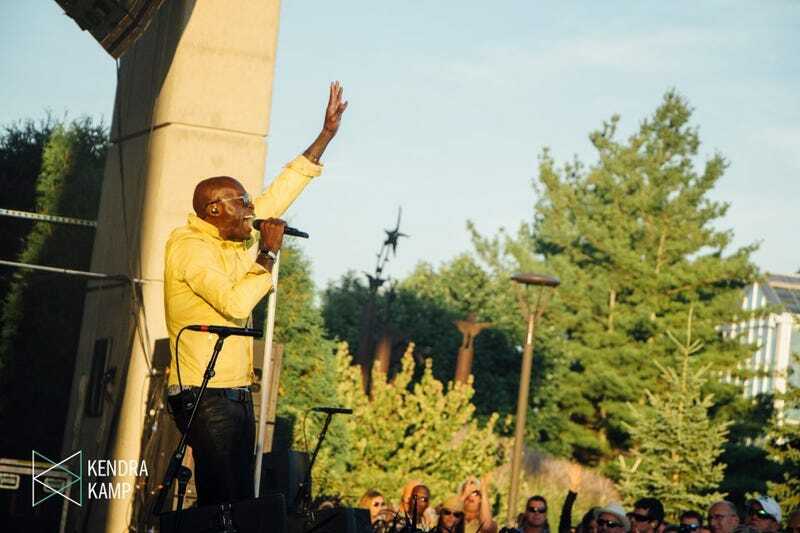 I myself am off to see Seal, a musical pleasure that I haven’t had since November of 2003. Love that my ticket cost under $30, don’t love that it’s gonna cost $15 to park. Anyway, yeah. What are you doing?